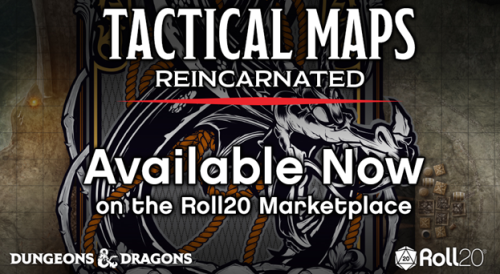 D&D: Tactical Maps Reincarnated – Available Now! Wizards of the Coast LLC. ©2019 Wizards. All Rights Reserved.